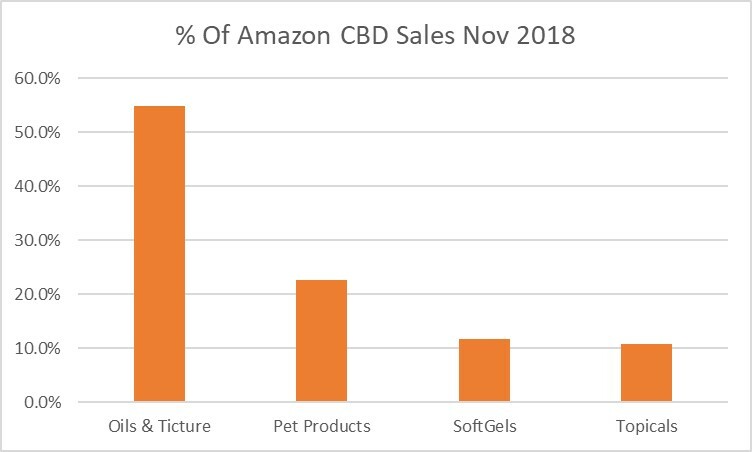 Below Is The November 2018 Amazon Hemp/CBD Sales Data Broken Down By Product Category. - 311 Brands / 498 SKUs Appear in Amazon Search Results. Note, On Amazon Now, There Are Many Non-Hemp/CBD Brands-Products Appearing in Amazon Search Results That Are Probably Confusing Hemp/CBD Seeking Customers! But By Not Understanding How Amazon Works, The Median Gross Sales Revenue For Half Of The Hemp/CBD Brands (165 Of Them) On Amazon Was $7,700 Or Less In Revenue Per Month. Average Revenue Was Over $23k For Just The SKUs Appearing In The Amazon Search Results. 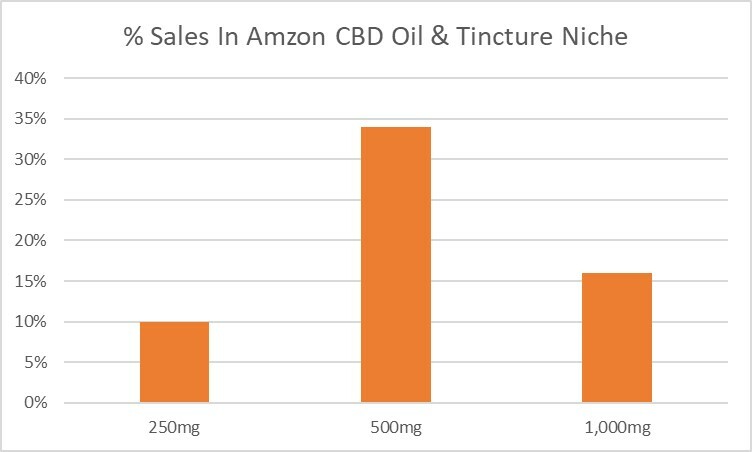 Top CBD Brands Generate 6 Figures Per Month On Amazon. Or Just Reply Back To This Email. We Have Brought Or Are Bringing On Over 51 Hemp Brands Onto Amazon Into Our Store (with 11 more in the pipeline) And Are Always Looking For New Brands. Overall We Have Over 160 Brands Associated With Our Amazon Stores. At EpochBG, We Think We Can Help Improve Your Amazon Sales.